Touting a hefty price tag of $10 million per episode and more expectations than we can count, Jon Favreau’s live-action Star Wars series is beginning to gain a serious sense of momentum now. Production is currently underway – as evidenced by all those set photos – and after being told that it’ll take place “around three years after Return of the Jedi” on the ever-evolving Star Wars timeline, we finally have some firm plot details along with a title for the project. 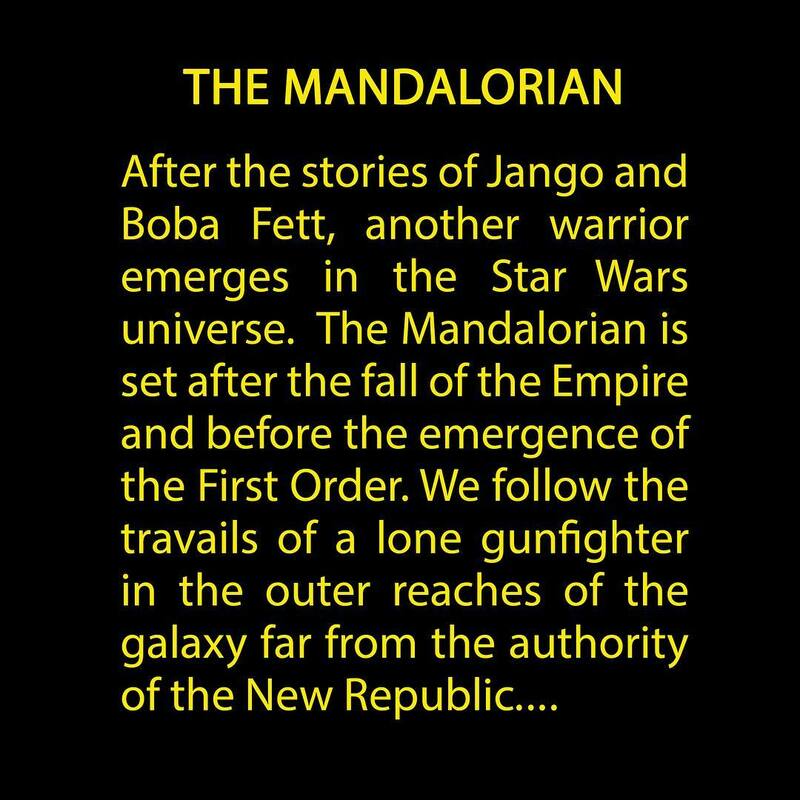 Furthermore, we’ve also heard that the planet will be in a state of disarray when things kick off, which means Favreau’s live-action TV show will focus on “restoring Mandalore to its former self.” That’s certainly exciting to hear, and this the far-flung setting will no doubt spark discussion about some of the galaxy’s most iconic characters, like Sabine, Bo-Katan and the legendary Darksaber, swinging by for an appearance. Unfortunately, that one Instagram post is all we’ve got to go on right now in terms of concrete details, but one thing’s immediately clear, and that’s that the director is taking things very seriously as he plots course for Star Wars and with it, that galaxy far, far away. Besides, with production now underway and things starting to heat up, it should only be a matter of time before we begin to learn more about what Disney and Lucasfilm have planned for us, not to mention receive some news on the casting front as well.